The CallTrackingMetrics mobile app is available for iOS and Android. We always recommend using the latest version of your mobile operating system with the app. 1. Tap the Phone icon to open the phone. 3. 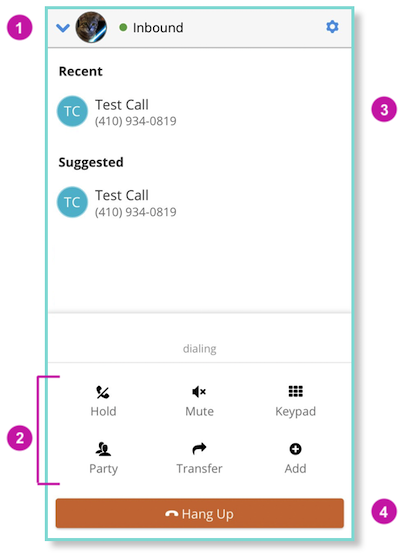 Dial Pad: tap to place an outbound call. 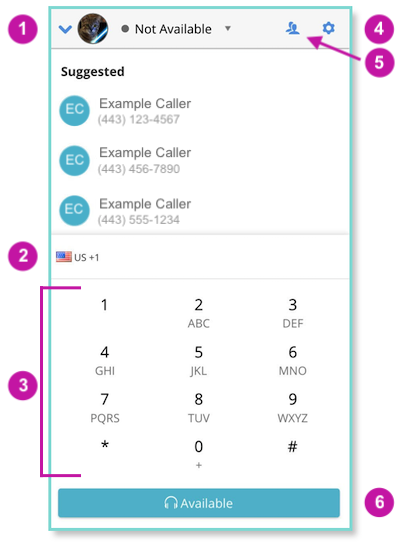 A ringing tone will play when an incoming call is being routed to you, and a prompt will appear to allow you to choose how to address the call. Ignore: dismisses the current call. 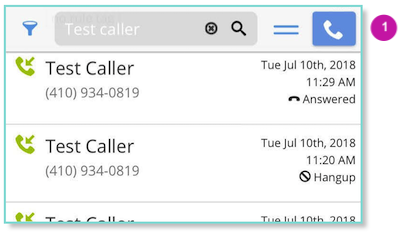 The call will stop ringing for you, but will continue to ring for other agents (if applicable). Party: click to view all agents and customers on the call. Call moderators can mute or dismiss other participants.